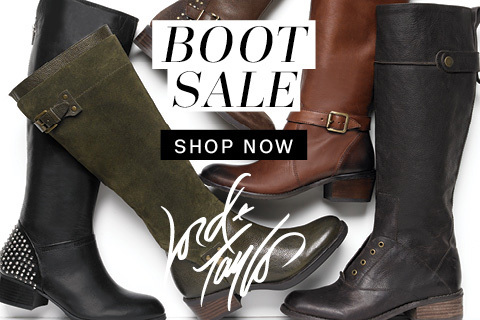 Offer: Buy More Save More on boots, Save 25% on 1 pair, and 30% on 2 or more! Not joined to the program? Don't miss this opportunity to work with a great brand, with constantly updated creative and year round sales you'll want to join the program today.